La La aa La !! The plants that sing !! The flower pot with L.E.D lights !! Giftt Hub introduces the latest and a unique Bluetooth speaker !! The plant Bluetooth speaker. This innovative trending corporate gifting product has L.E.D changing lights and when you place the plant in it the and press the leaves it plays like a piano. This flower pot Bluetooth speaker has gone viral with this Diwali. It is one of the hottest selling product among corporates. This wireless bluetooth speaker is a perfect DIWALI GIFT. 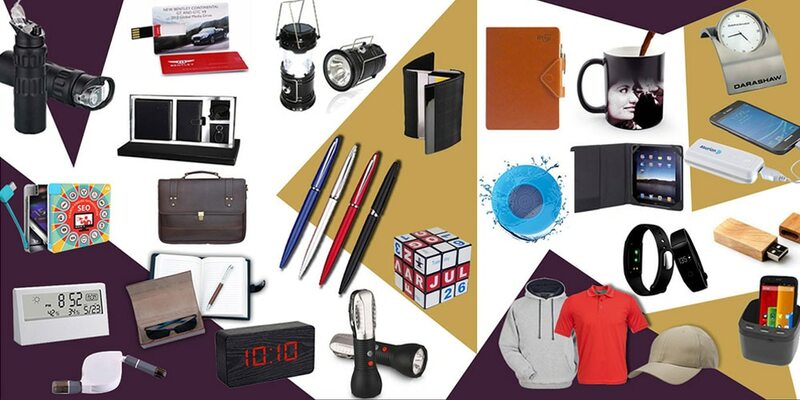 For more such interesting Bluetooth speakers and more innovative corporate giveaways keep following us. You can visit our website too for the latest updates.